To provide a comprehensive developmental whole school design for empowering the adolescent personality, their teachers, and schools constructing a vision of peace and sustainability locally and globally. 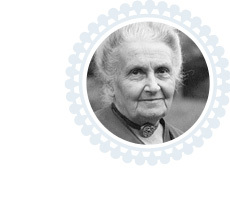 The goal of the Montessori Institute for the Science of Peace (MISP) is to connect the theory and practice of Montessori with the wider field of peace education seeking to nurture human development, specifically through the adolescent’s commitment to peace. A bi-annual adolescent summit focused on a pressing global issue, where Montessori youth work side by side experts in developing sustainable solutions, locally and globally.